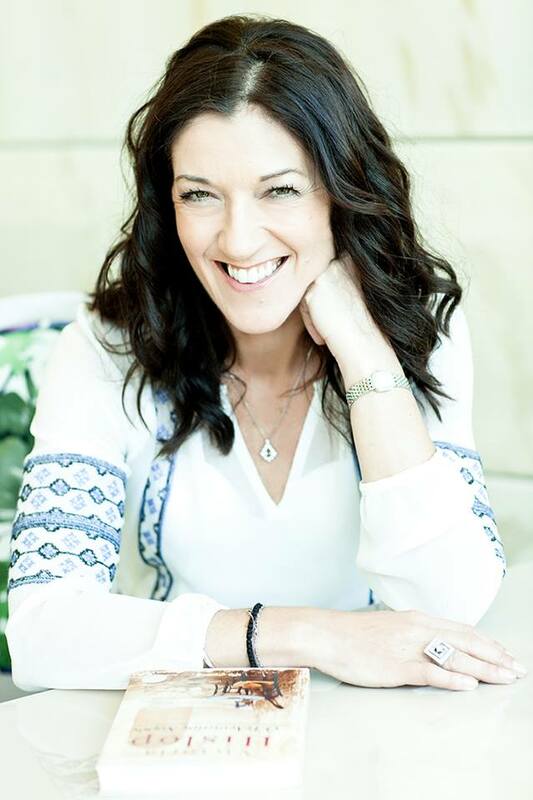 We just couldn’t have a book corner without including the award-winning author, journalist, self-confessed lover of all things Greek and honorary Greek Wives Club member Victoria Hislop. 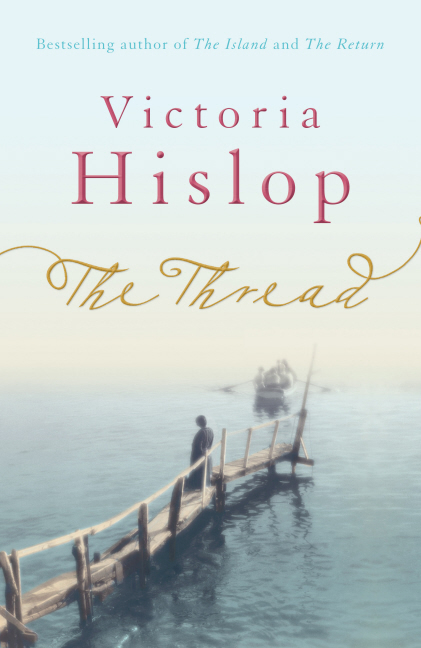 After reading English at Oxford, Victoria worked in publishing, PR and as a journalist before becoming a novelist. She is married to the editor of Private Eye Ian Hislop and the couple have two children. 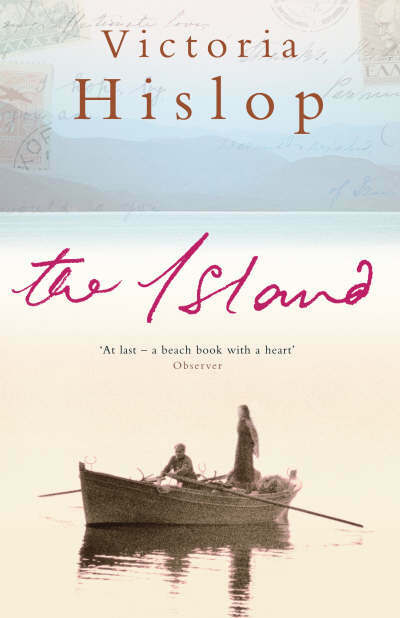 Her first novel, The Island, published in 2005, held the number one slot in the Sunday Times paperback chart for eight consecutive weeks and has sold one million copies. 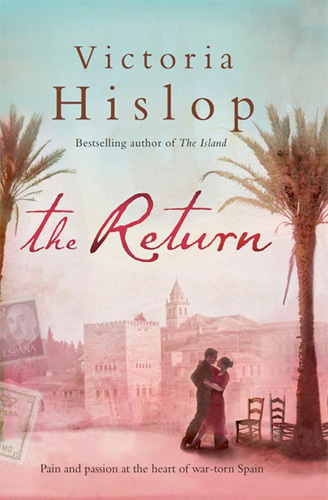 The books tells the story of the island of Spinalonga in Crete, where hundreds of people inflicted with leprosy were sent to live out their last days. It was hailed as the new Captain Corelli’s Mandolin by the Sunday Express and has even been filmed as a television series by the Greek TV channel MEGA. Victoria’s second novel, The Return, debuted at number one in the Sunday Times paperback chart and she was named Newcomer of the Year at the Galaxy British Book Awards 2007. 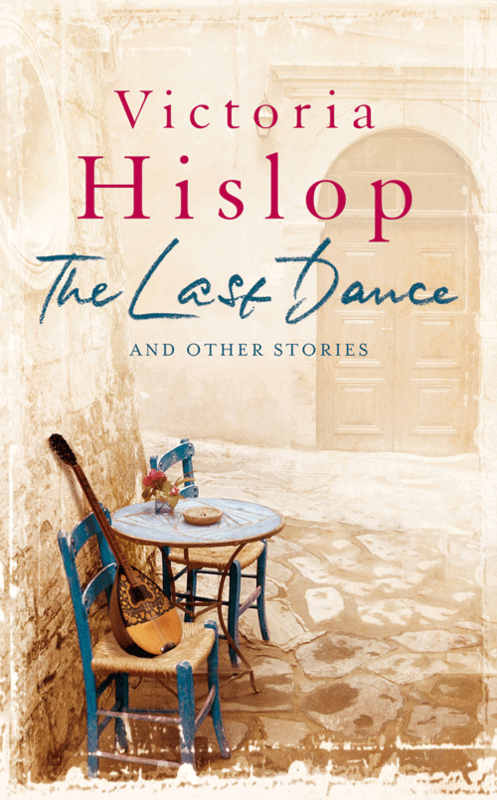 The success of her first two books was followed by further critical acclaim with the release of short story collection One Cretan Evening, and a third novel The Thread. 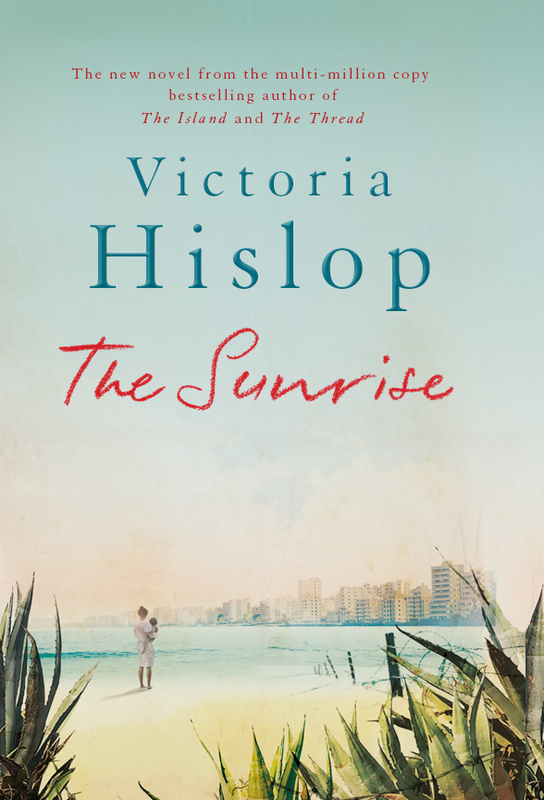 Victoria’s most recent novel The Sunrise deals with the 1972 Turkish invasion of Cyprus and is already a bestseller. 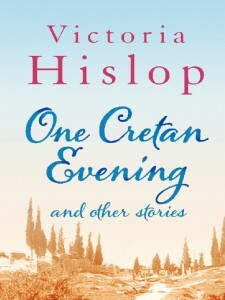 Set in Greece and in England, One Cretan Evening, The Pine Tree, By the Fire, The Warmest Christmas Ever and Aflame in Athens are five unmissable stories told in Victoria’s unique voice.